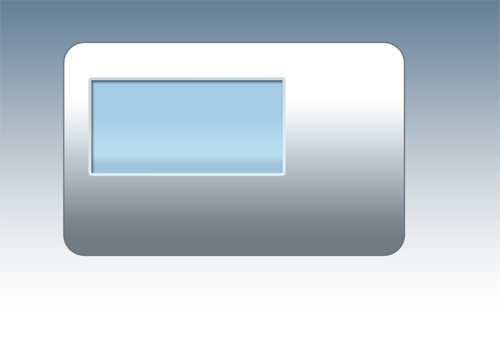 In this tutorial you will design an interface for a modern MP3 player. 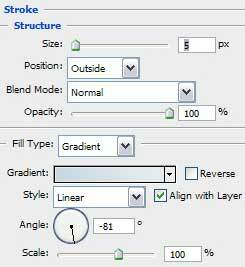 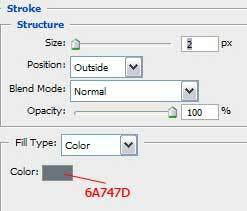 Firstly create a new file (File>New), having 1024×768 px and 72 dpi. 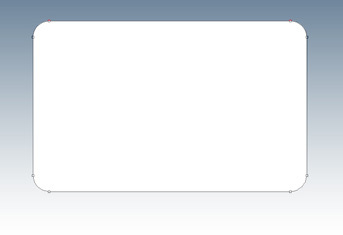 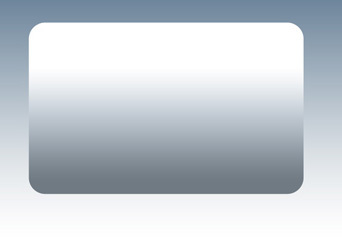 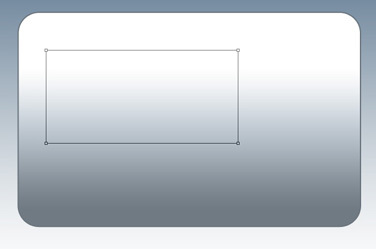 The Rectangle Tool (U) will help us to represent a rectangle on the whole page. 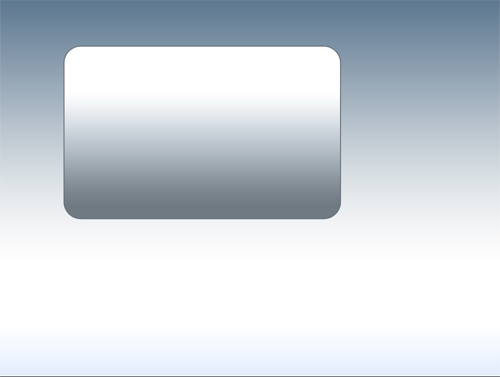 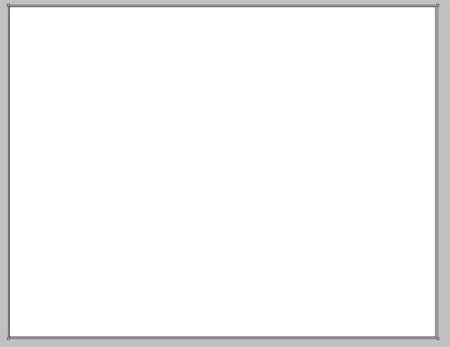 Now we’ll try to create the corps of the player to be, so let’s choose the Rounded Rectangle Tool (U) with 35 px radius to represent a corps with rounded corners, placing it the way demonstrated below. 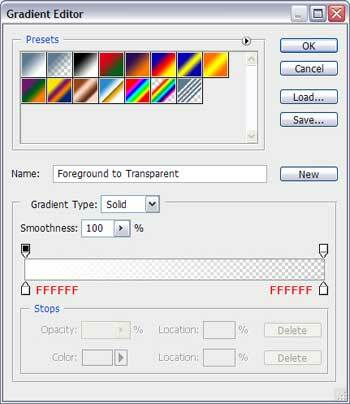 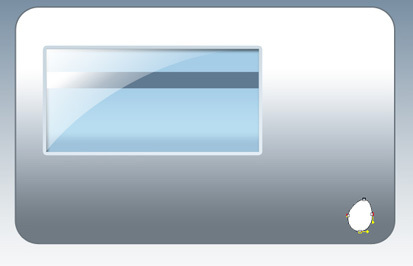 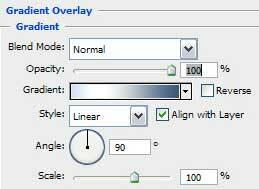 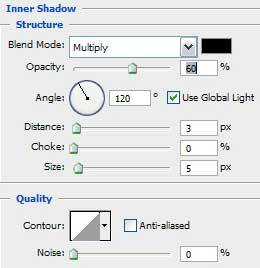 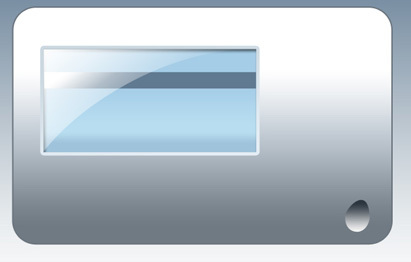 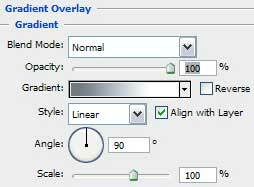 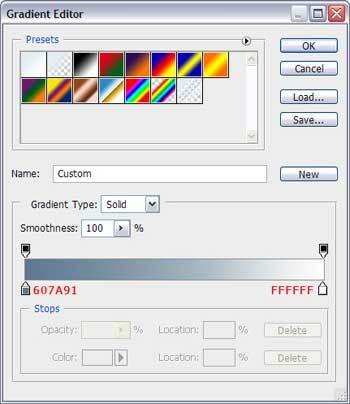 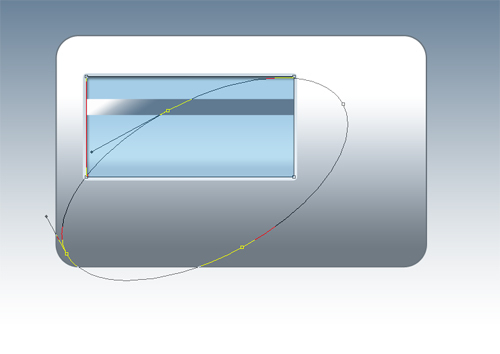 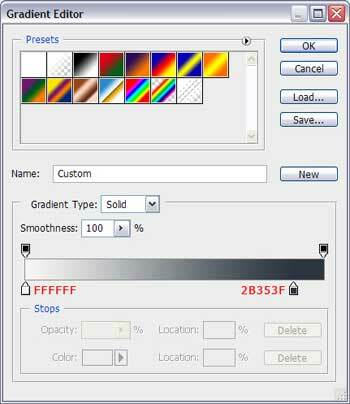 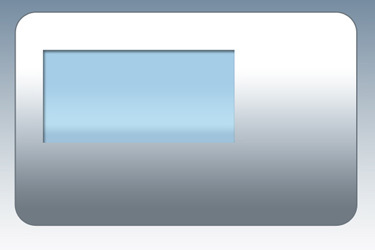 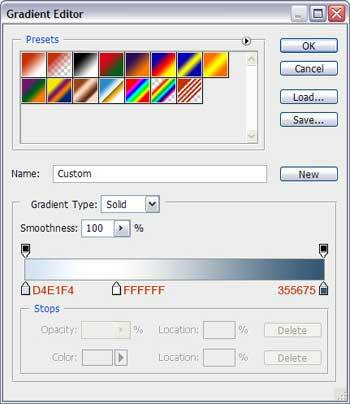 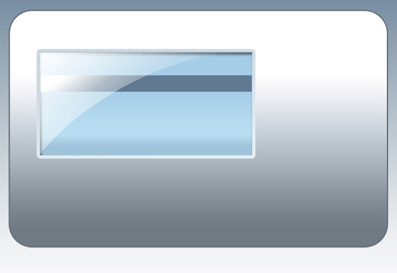 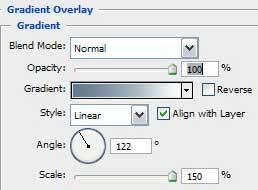 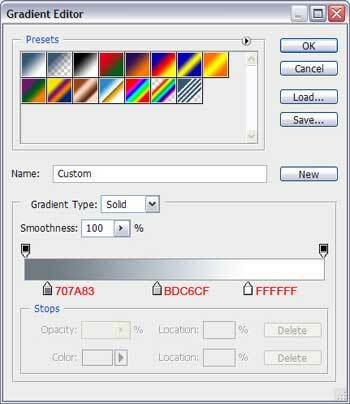 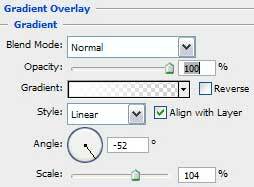 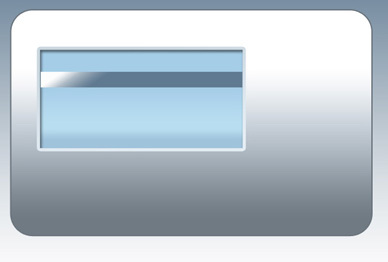 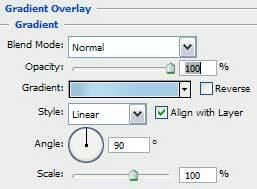 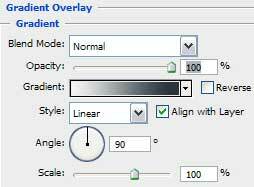 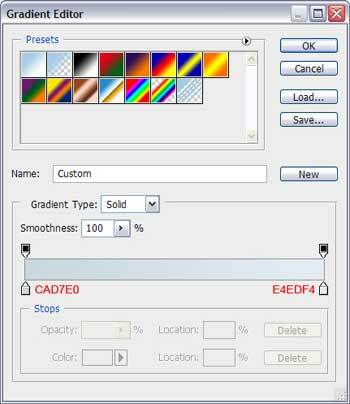 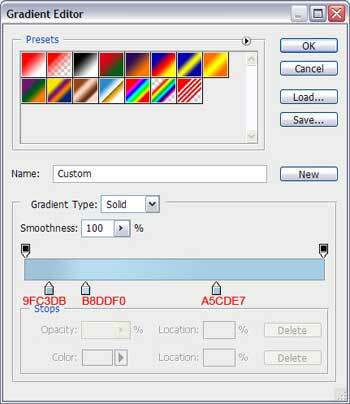 Using the Rectangle Tool (U) with the color #5f7990, try to make a small stripe, as the next one on the screen.